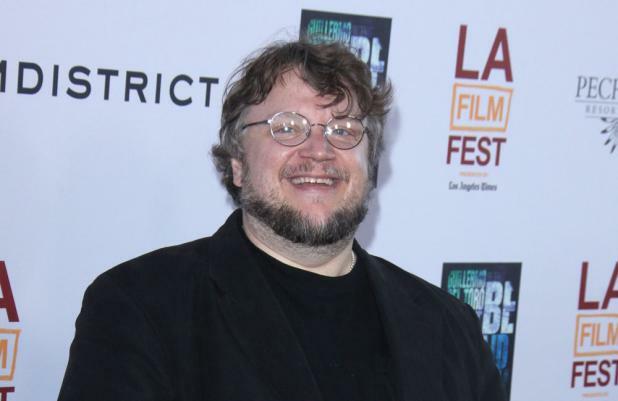 Guillermo del Toro wants to direct 'Star Wars: Episode VII'. The 48-year-old helmer has issued a come and get me plea to Disney - who are developing a new series of the sci-fi movies after purchasing LucasFilm from George Lucas for an estimated $4 billion - but he is trying not to think about the possibility of helming the film in case he doesn't get asked. Speaking to blog Fanhattan, he said: "You know, I saw it on the internet, but I haven't approached them, they haven't formally approached me. "I mean, I heard some rumblings, but to me it's really - I have so many projects to discuss or think about. [For] something that is not a possibility yet, I don't do that. You know, because I have so many things that I need to catch up with. "If this ever becomes a reality, and there's an approach to do it, I would then think about it, but - it's like thinking if I want to date a supermodel. I don't think about these things." Michael Arndt has already started writing the script for 'Star Wars: Episode VII', but 'Star Trek' director J.J. Abrams will not be directing the movie after he recently ruled himself out of the job. Carrie Fisher - who played Princess Leia in the original 'Star Wars' trilogy from 1977 to 1983 - has admitted she would like to reprise her role if asked by Disney, and Harrison Ford, who played Han Solo in the same three films, is "open" to returning to the franchise.